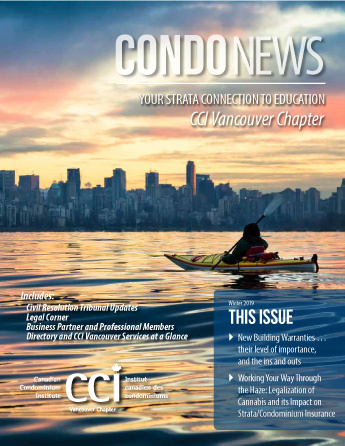 All CCI National News as well as CCI Vancouver Condo News issues are available to CCI Vancouver Members for downloading in PDF format. If you are a CCI Vancouver Member, visit Members Only Area of the website and access the archive of all the issues of CCI National News and CCI Vancouver Condo News. To view other resources available to members such as Case Laws in Canada, CCI Vancouver Members can click here to access the Members Only Area on the CCI National Website. Note: Your login info to access the Members Only Area of CCI National website is different from the login info to access the Members Only Area of CCI Vancouver website. You should have received the login info to access the Members Only Area on both websites when you became a member or when you renewed your membership. 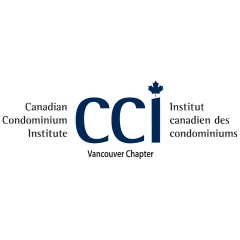 If you are not a CCI Vancouver member, you can join now to access the resources and all the other benefits available to members. To join CCI Vancouver and have access to all the issues of National News listed below as well as other resources and benefits available to members click here.